They stare at us from magazines displayed at the supermarket checkout. They pop up on our televisions regularly. So maybe it’s not surprising that when some people consider plastic surgery, a celebrity’s image is what they are after. An annual survey by the American Academy of Facial Plastic and Reconstructive Surgery reveals that 13 percent of facial surgeons reported an increase in requests for “celebrity procedures” in 2014. Among the more popular specifics: People wanted Angelina Jolie’s lips and cheekbones, Beyoncé’s facial structure, Kim Kardashian’s eyes and jawline, Brad Pitt’s nose and Natalie Portman’s nose. But trying to look like a favorite celebrity doesn’t necessarily work for everyone, says board-certified plastic surgeon Dr. John Zannis. Whether patients pattern themselves after a famous person’s image or not, Zannis says there are several ways plastic surgery enhances facial features. •The nose. A nose that is too small, large, wide or crooked may be corrected with rhinoplasty. Nose surgery can also help eliminate or lessen the appearance of a prominent bump on the nose or a less-than-satisfactory nasal tip, Zannis says. Nose surgery isn’t always just about appearance, whether it’s Brad Pitt’s or your own. It can also correct impaired breathing caused by structural defects in the nose. • The brow. A brow lift can minimize the creases that develop across the forehead or those that occur high on the bridge of the nose, between the eyes. It also can improve the frown lines or vertical creases between the eyebrows, Zannis says. In addition, a brow lift can reposition a low or sagging brow that is hooding the upper eyelid, and raise and restore the eyebrows to a more youthful position. •The eyes. Eyelid surgery can improve the appearance of the upper eyelids, lower eyelids, or both, restoring firmness to the area surrounding the eyes. The aim is to make you look more rested and alert, Zannis says. For some people, excess skin hangs down from the upper eyelid, sometimes impairing vision and often creating a tired appearance, he says. Eyelid surgery can correct that. It can also address such problems as puffiness in the upper eyelids, bags under the eyes and droopiness of the lower eyelids, showing white below the iris. A skilled plastic surgeon can review with patients what the best options are for them, Zannis says. Maybe you really can borrow from a TV star’s visage. But it could be that the improved look you seek doesn’t involve re-creating the last jawline featured on the cover of People magazine. 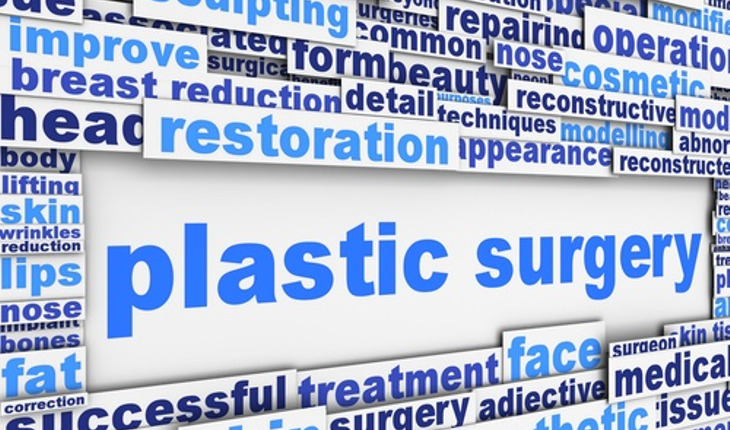 Dr. John Zannis is board certified by the American Board of Plastic Surgery. He received his formal training in general surgery and plastic and reconstructive surgery at Wake Forest University under the guidance of world-renowned plastic surgeon Dr. Louis Argenta. During this time, he performed more than 5,000 surgical procedures and covered all aspects of plastic surgery. He is head of the Zannis Center for Plastic Surgery (www.zannisplasticsurgery.com) in New Bern, N.C.